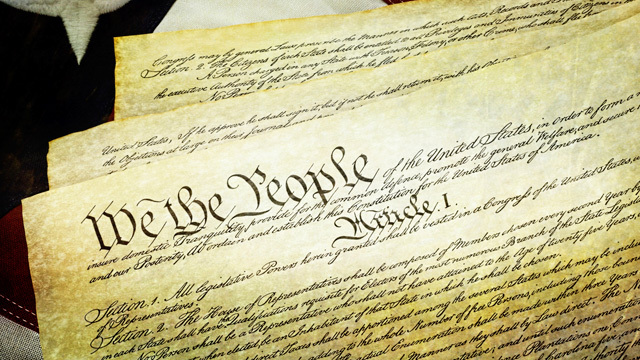 In his recent book, "Constitutional Conservatism," political scientist Peter Berkowitz calls for the social and libertarian right to come together around the common principles of "liberty, self-government and political moderation." Berkowitz joins us to talk about his book, U.S. foreign policy, and his charge that the UC system is indoctrinating students with a liberal agenda. Peter Berkowitz, Tad and Dianne Taube Senior Fellow at the Hoover Institution; and author of "Constitutional Conservatism: Liberty, Self-Government, and Political Moderation"